Enjoy your strawberries and cream now because there might not be any for Christmas. 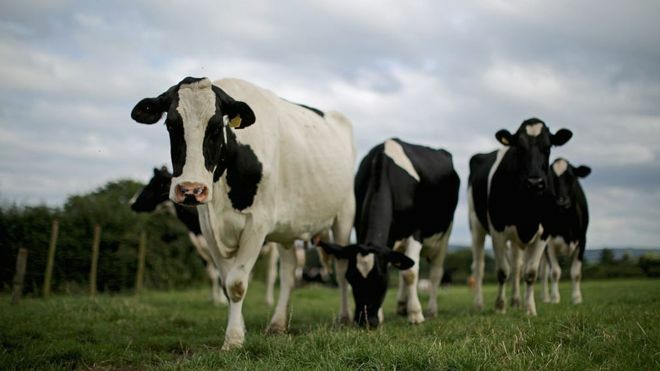 Dairy farmers have been suckered into upping production too many times – only for the big players to drag the bucket away from under their udders. When we go shopping we have a choice, but we don’t set the prices. Why is the relationship so different when it involves supermarkets and multiples?